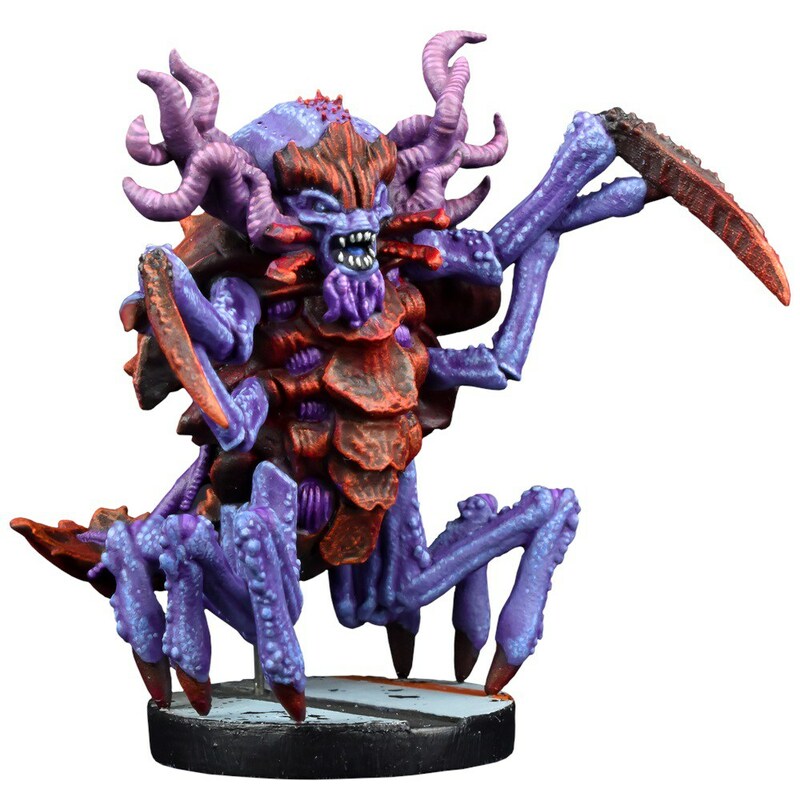 Completing our week of Deadzone love, today we’re looking at a huge selection of new Deadzone releases that are launching alongside the Deadzone Outbreak supplement and are available to pre-order now. 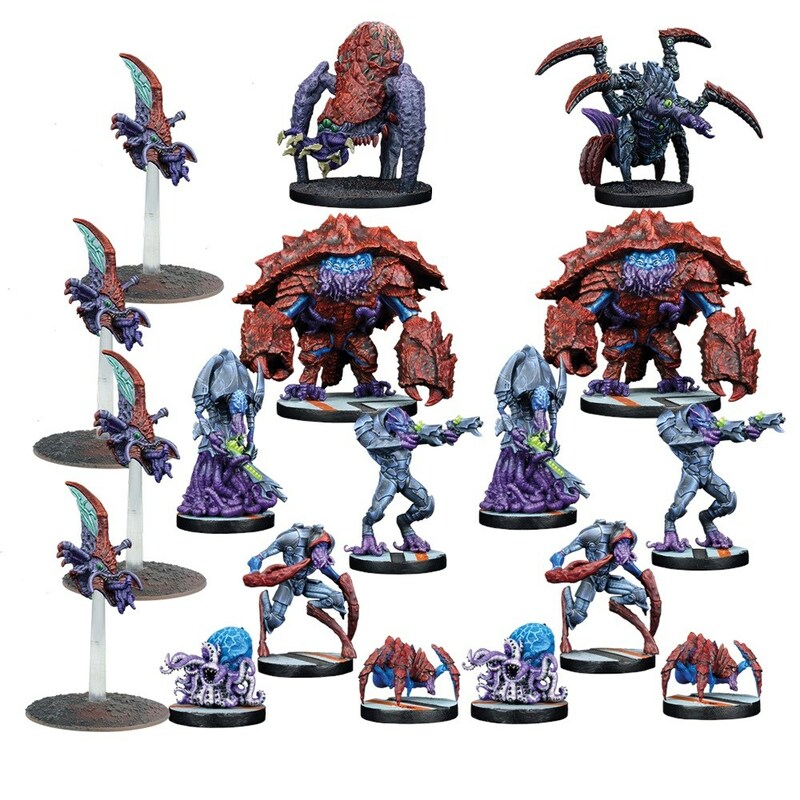 All of these can be ordered from the Mantic website, or you can enquire in your FLGS. 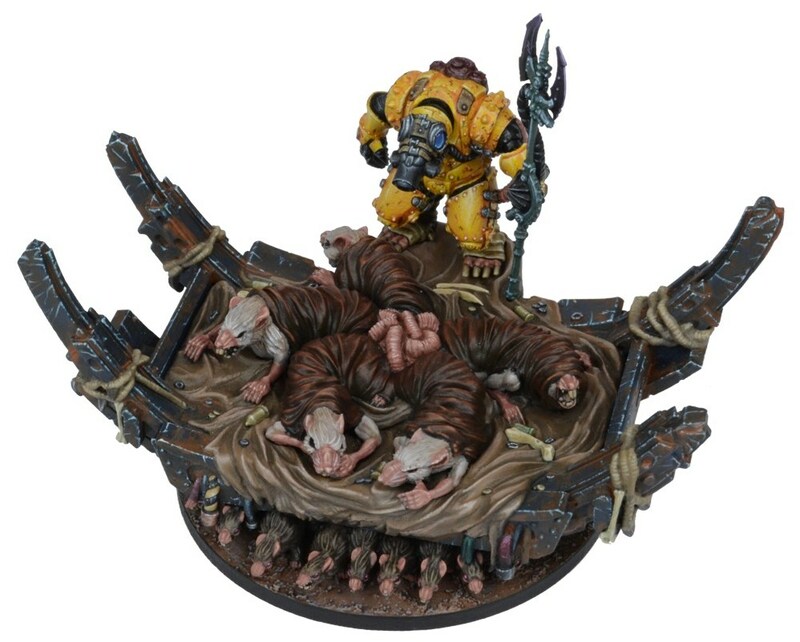 Outbreak is the biggest shake-up to the Deadzone rules since 2.0 launched in 2016. 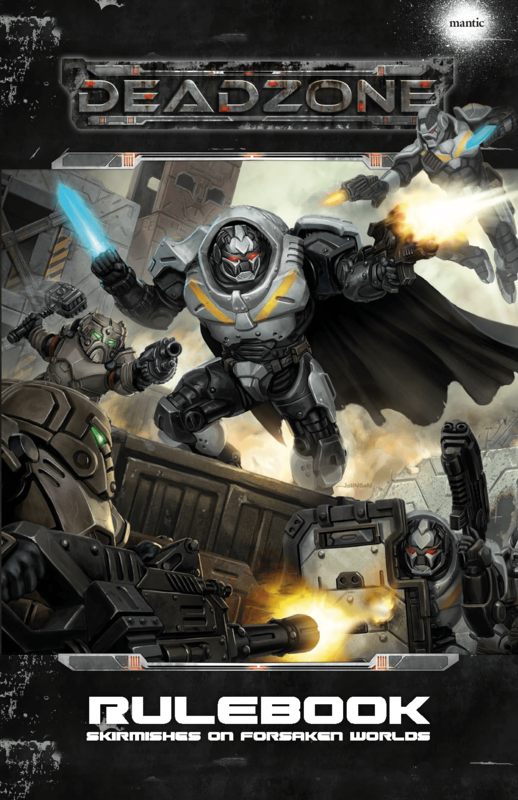 It’s a vital supplement for any Deadzone player – whether you’re a heroic commander of Enforcers or the insidious leader of a Veer-myn insurgency, this is a book you need to stay competitive in the hostile battlezones of the future. Pre-order here. 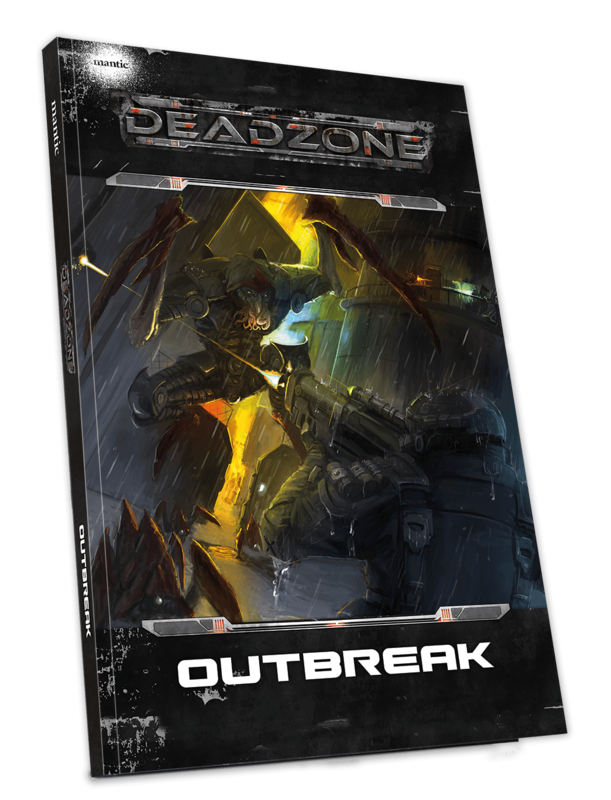 Until the start of the Deadzone summer campaign on August 20th, you can get the Deadzone 2.0 rulebook for half price. Check it out here. Mysterious and utterly alien, the Nameless are a bizarre menagerie of tentacles, claws and talons. They have recently turned hostile and begun to invade GCPS space, attacking outposts with their powerful technology and strange abilities. Pre-order here. Brutal and uncompromising, the Blight overwhelms its enemies with a combination of raw strength and naturally produced caustic chemicals. Pre-order here. The Terror eviscerates its hapless foes with razor sharp claws, before scuttling back into the shadows to hide from retaliation. All too soon, it will be ready to attack again. Pre-order here. The Veer-Myn fear and worship the Tangles in equal measure. Possessed of potent psychic abilities, these strange beings can turn the tide of a battle, or spell doom for the nest. Pre-order here. 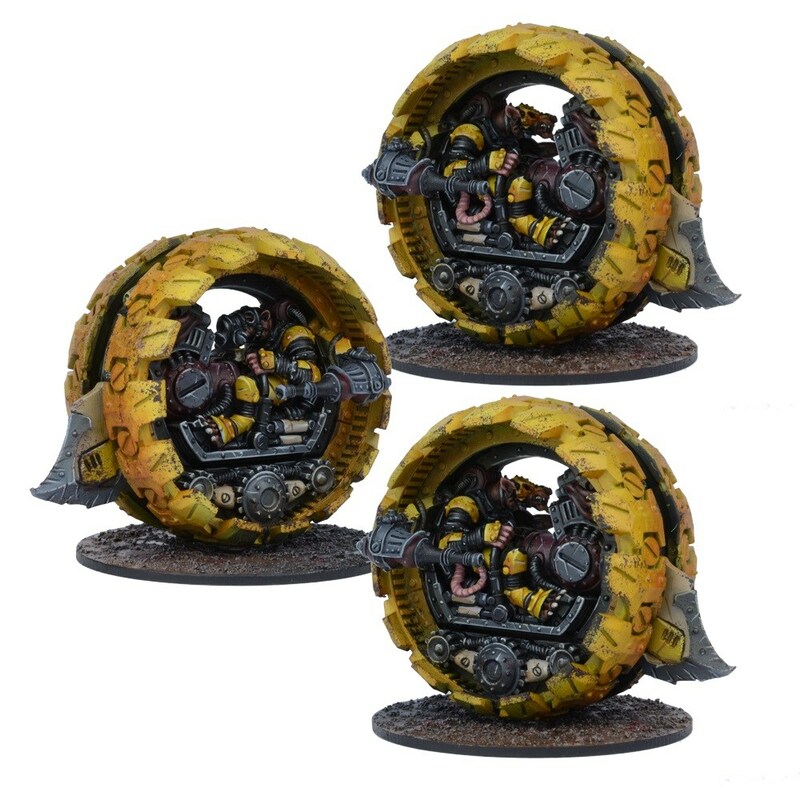 Travelling in packs, these ramshackle vehicles navigate the passages created by the larger Tunnellers at breakneck speeds, before erupting into the open to assault an unsuspecting foe. You can pre-order here. Also, there’s the chance to get a single Tunnel Runner too. The Hellermal, or ‘Overkill’ pattern Iron Ancestor is deployed into dense urban warzones, where its close range weaponry can be deployed to full and devastating effect. Pre-order here. 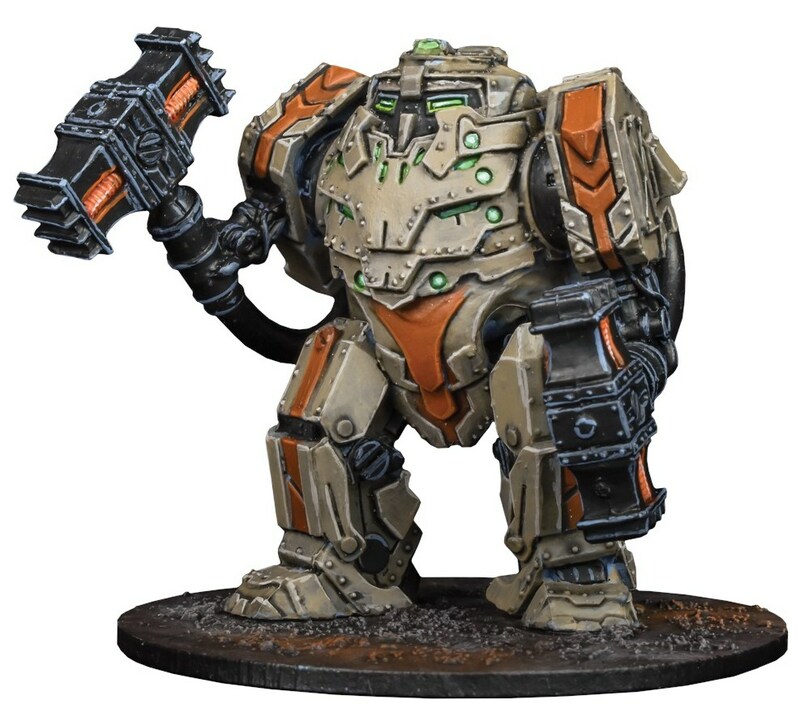 Regarded as eccentric by other Forge Fathers, these veterans use their walkers’ tough armour to wade into close range and crush their foes through melee combat alone. Pre-order here. FACTION STARTER AND FACTION BOOSTER BUNDLES! 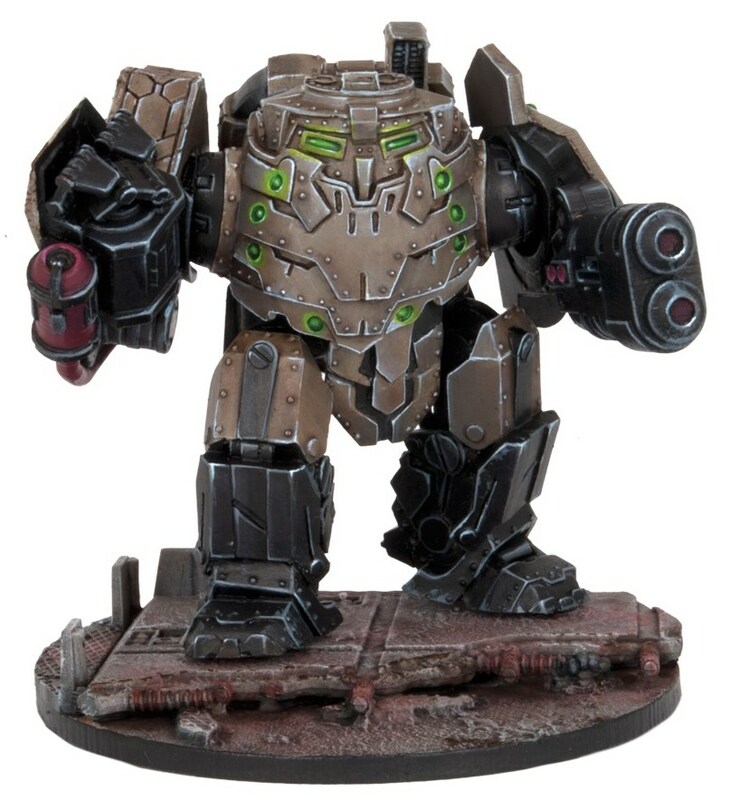 For a limited time only you can also pick up a Deadzone Faction Starter and Faction Booster for just £39.99! Check your favourite faction to grab a bargain. These bundles will only be available until the start of the campaign so you’ll need to order quickly! 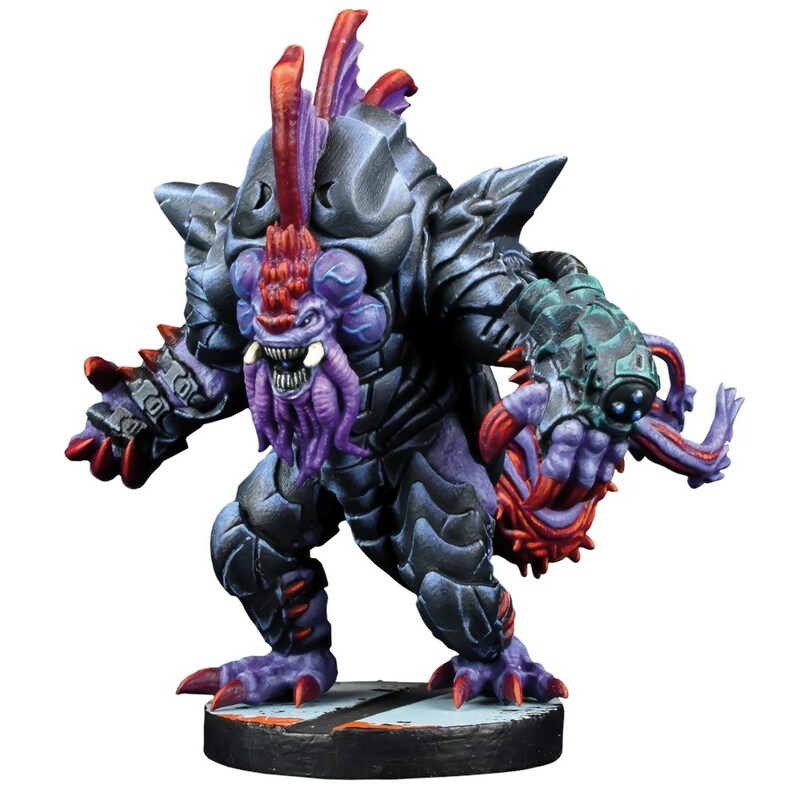 The post Deadzone Outbreak: New Releases! appeared first on Mantic Blog.